spotted 2rumbl n ono30t @ south beach on sunday!!!!! both looking very good!!!! spotted me everywhere i went yesterday looking slack rofl! THATS NOTHINK TAKE A LOOK AT MOTORTECHRACING.COM.AU ITS GOT HIM DOING BURN OUTZ IN JET6 ALSO JETF18 RACING AT THE CREEK!!!!! Last edited by holza01; 12-12-06 at 10:35. Last week i saw this mint pink Calais Turbo; Pink all round including bumpers. Saw it at ALbion Park rail, near the airport. Similar paint job to JET6'S. This thing was loud as!! !, at first i thought a plane was crushing down but no. Sxc, anyone seen it before? Wonder if he/she's a member. I forgot to get number plates. i think i no the car your talking about!!!! 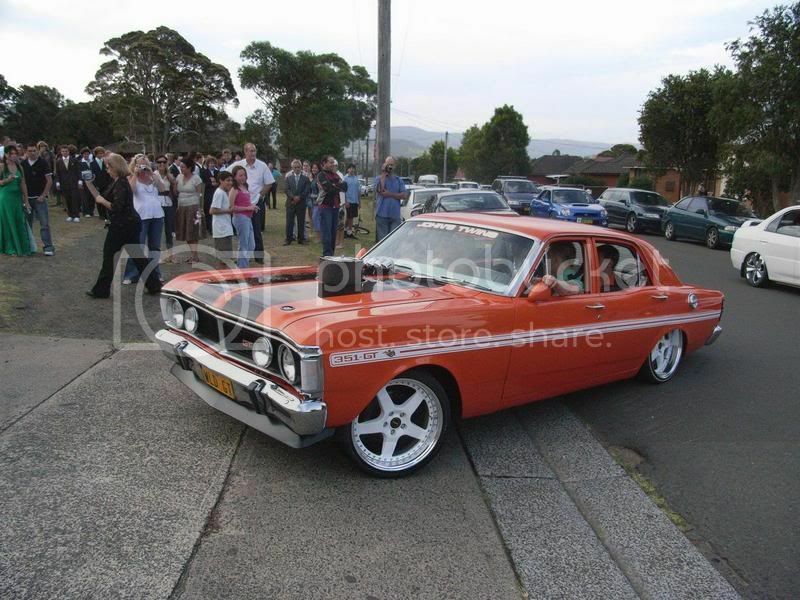 if its the rite 1 it belongs too one of the shellharbour boys!!!!!! Last edited by DA HOON; 13-12-06 at 12:06. Funny thing is that the beast behind it in ^^^^pic was also behind it last week lol. U take that pic last week too hehe. Yeah There Shellharbour Boys They Took The Vl Up The Creek A Few Weeks Ago I Forget What It Ran Tho I Think It Was 10-11sec, ISNT THAT RITE MITCH?!!!!! Hey BOSS, what you drive man?? I've probly seen you around hey. Yeah, spotted 3T i believe out his frontyard. hEY speaking of the fab 3, whatever happened to LETHL6??? Or is it getting around with normal plates nowdays?? Saw STEALF last nite at North Beach, parked near Lagoon Restaurant, looks insane. ALSO, Spotted Berkeley boys' new toy today, GREENISH/GOLD CALAIS TURBO, really love the colour! Number plates.....AN-42_ _ _ _ something, didn't get ramainder of it. Anyone seen it around lately?? Last edited by holza01; 18-12-06 at 06:48. ^^was that the n/a on gts rim's? they had it for sale on sunday i went to have a look at it at about 3pm and it sold already. hey guys, there are some hot vlts down here in nowra of a thurs, fri, saturday night. any1 planning a cruise over the chrisy period, or the usual boxing day cruise???? spotted a nice yellow vlc in town yesterday!!! forget the plates tho!!!!! would have looked crazy if it has mags!!!! 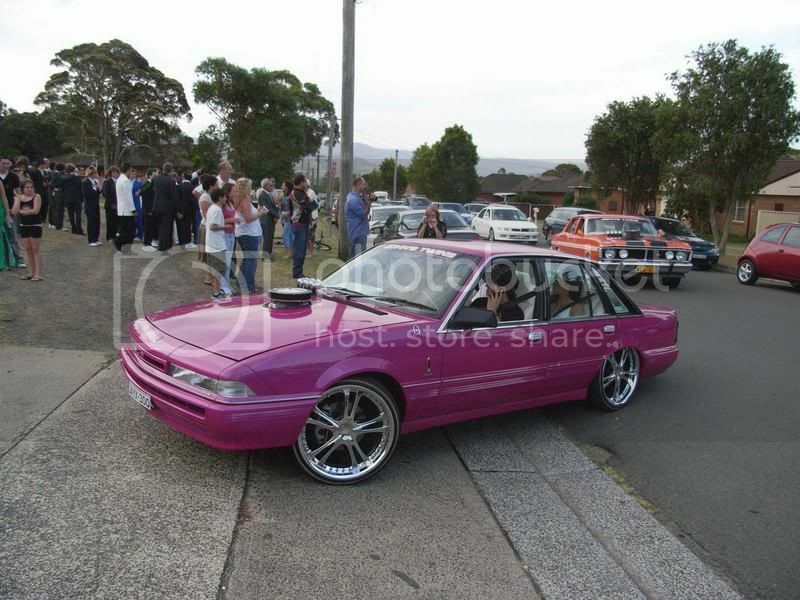 hey mate atm im driving a vg commodore ute with the vz vents in the guards, ( both guards in primer) rest of car is white, also building a vl, what u drive?